The Amelie Soft is an introductory pointe shoe, designed for dancers new to pointe work. Not what you are looking for? 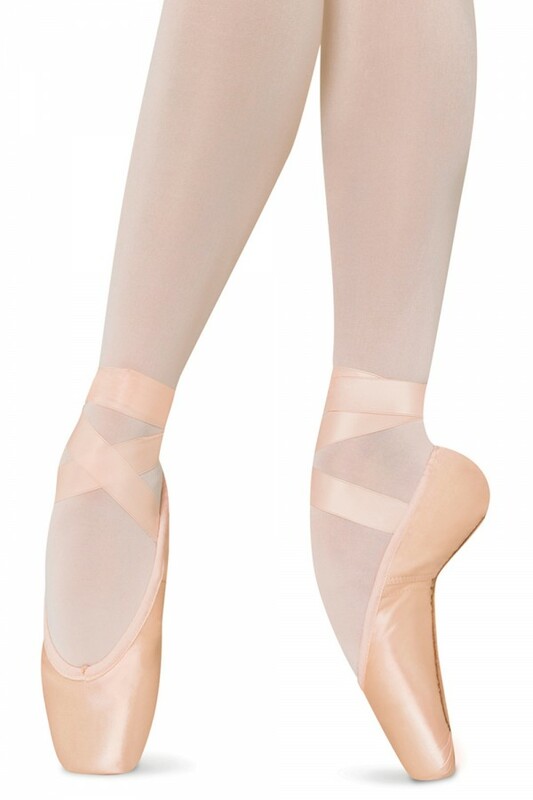 View our full range of Ballet Pointe Shoes.